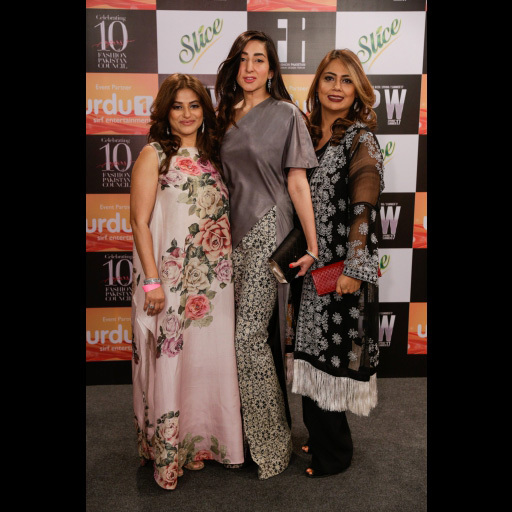 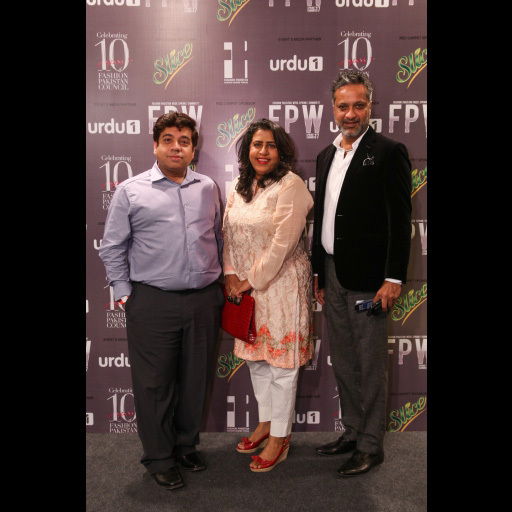 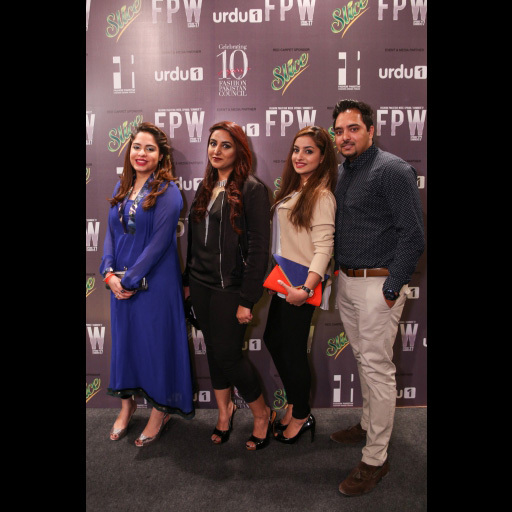 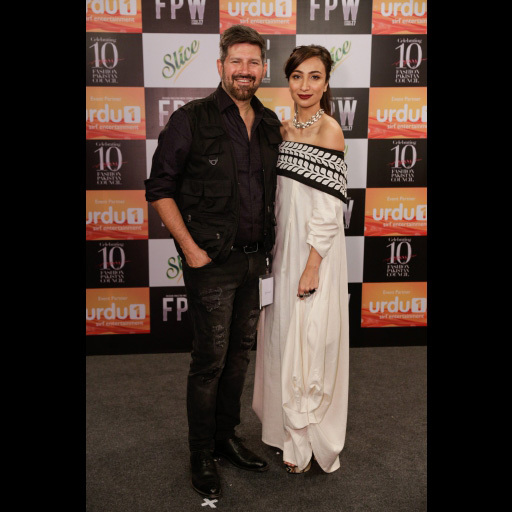 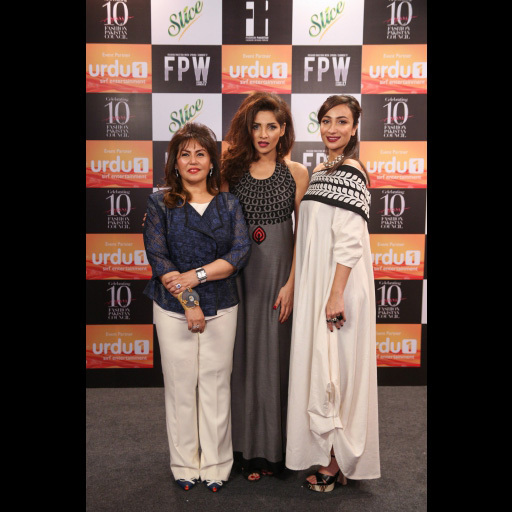 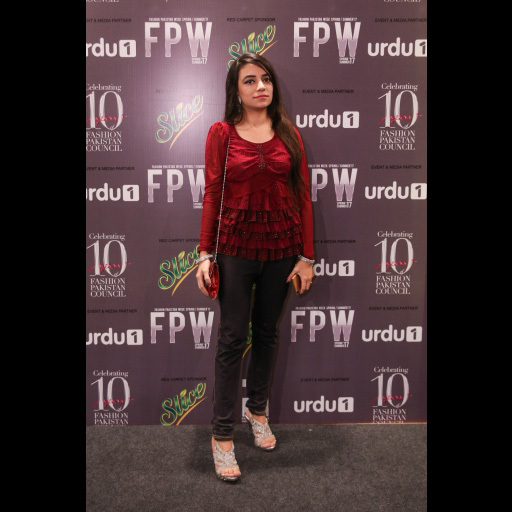 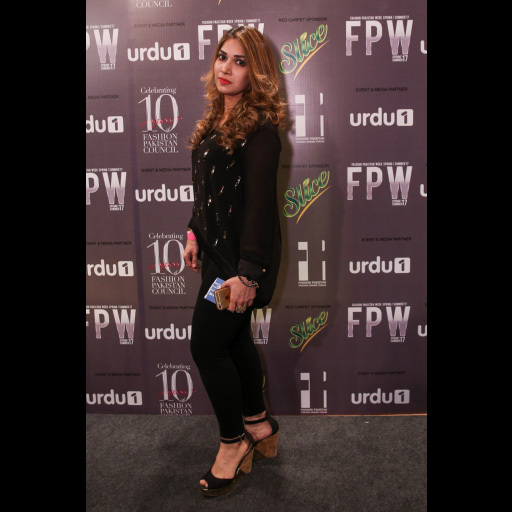 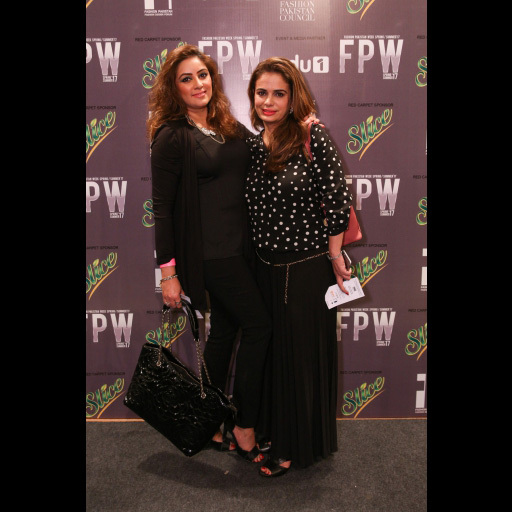 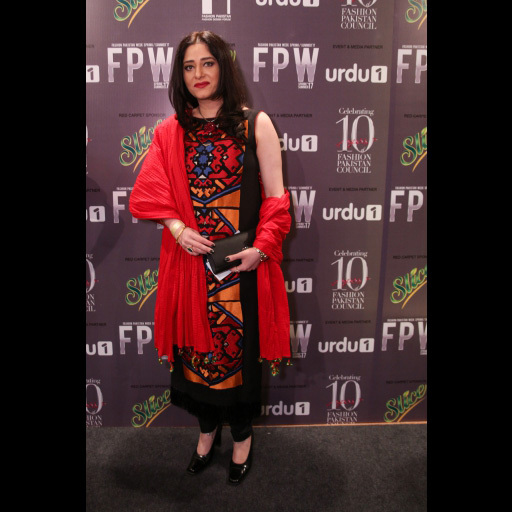 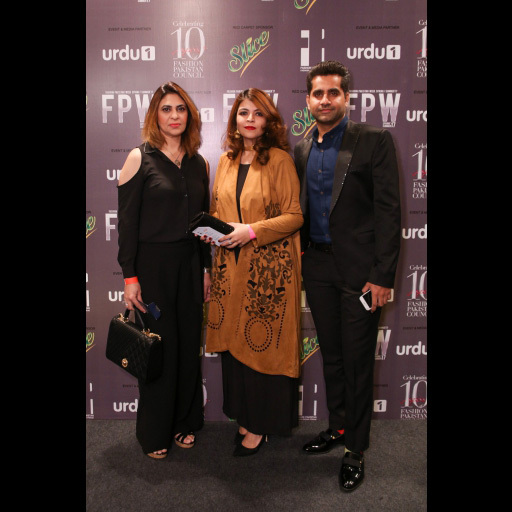 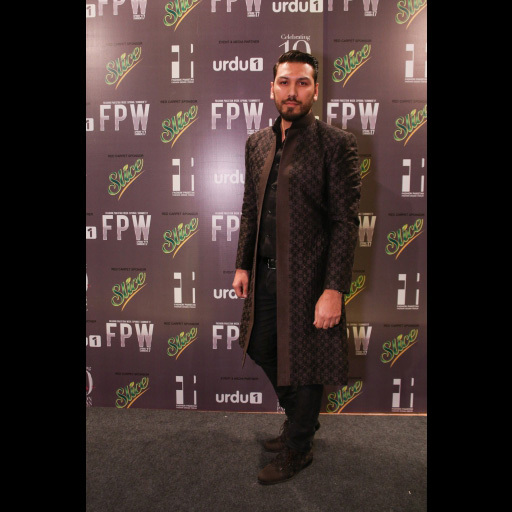 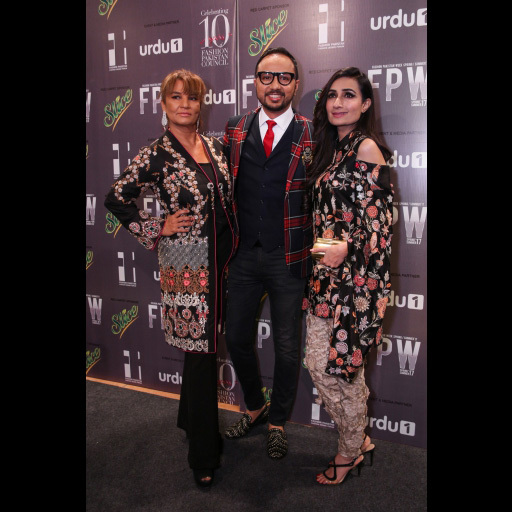 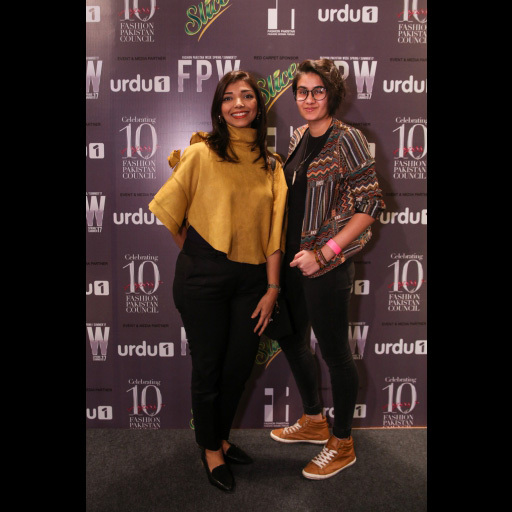 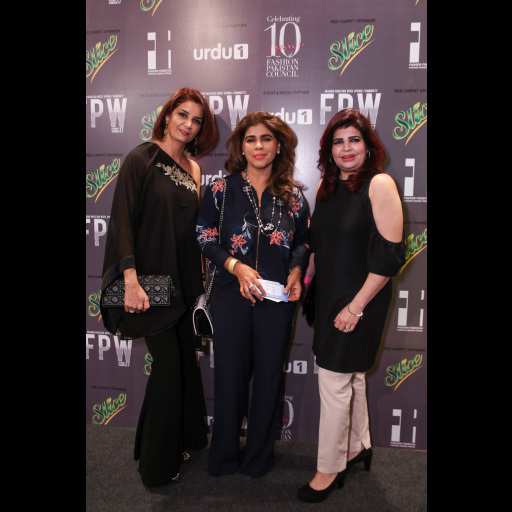 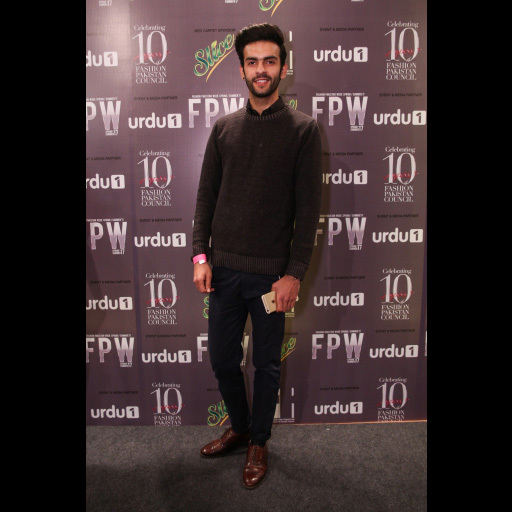 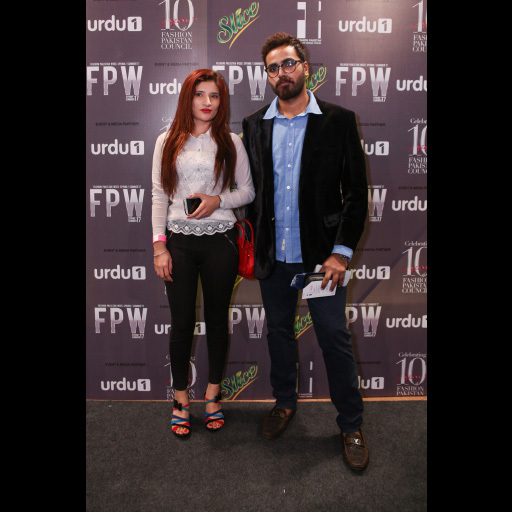 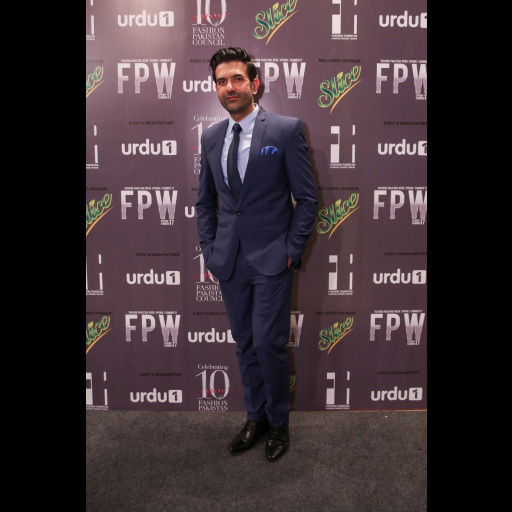 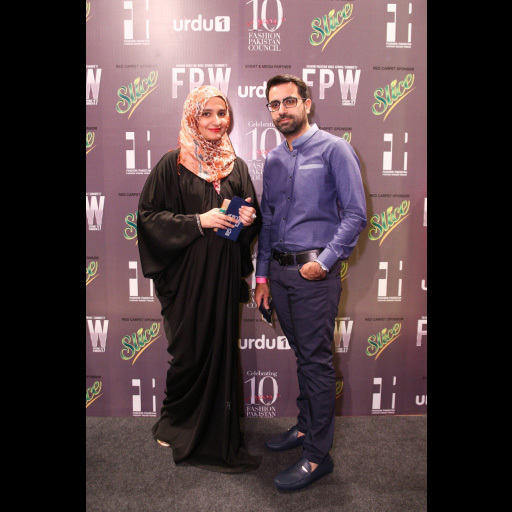 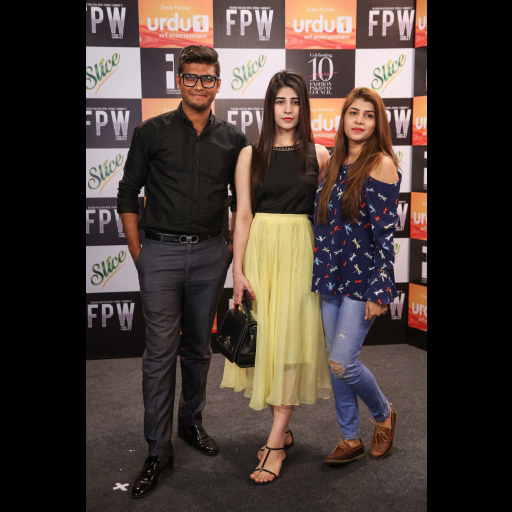 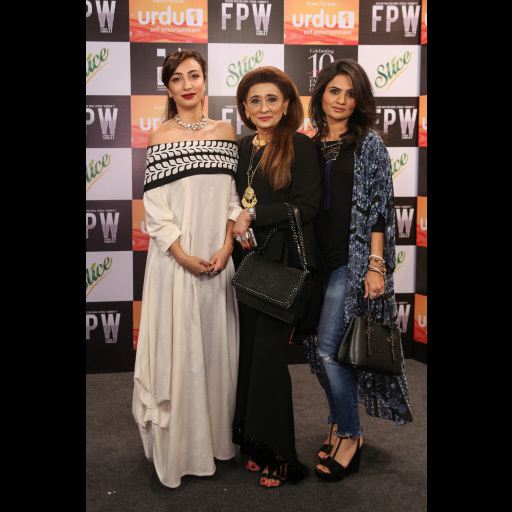 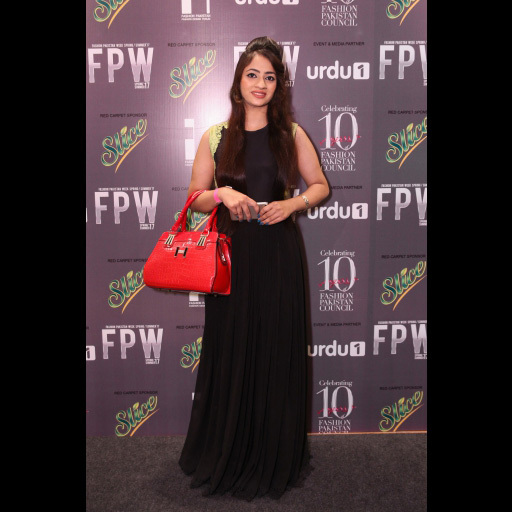 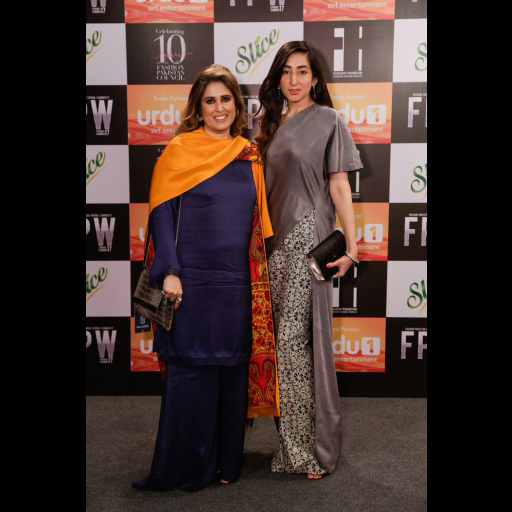 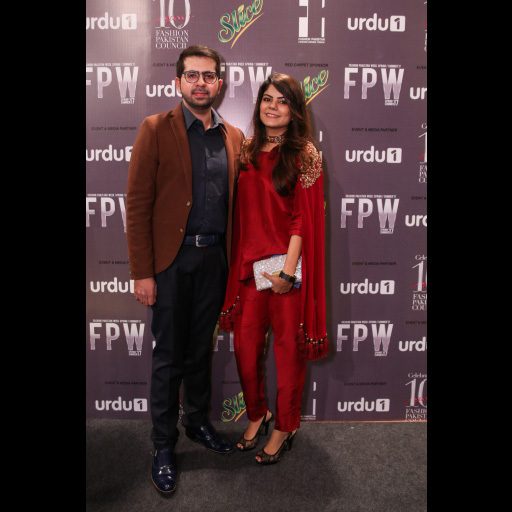 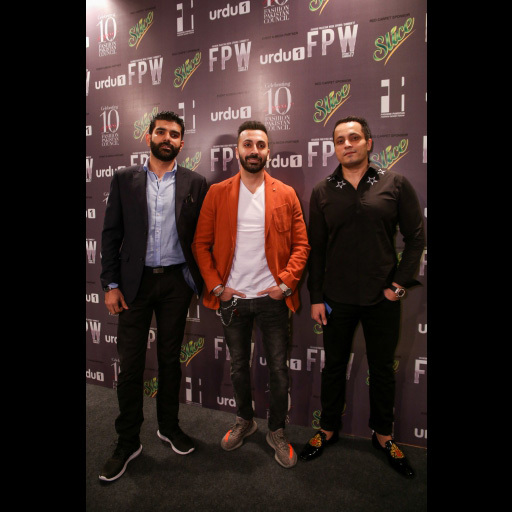 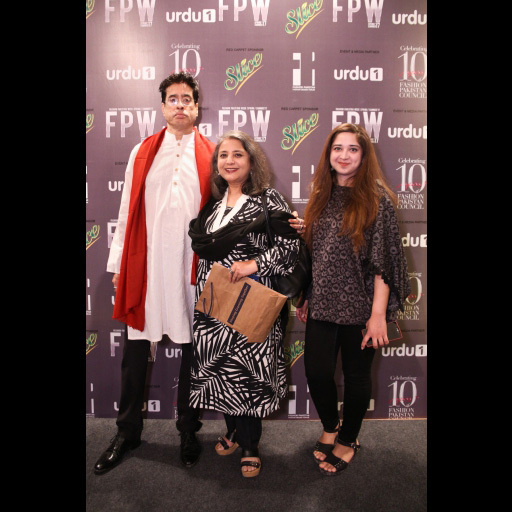 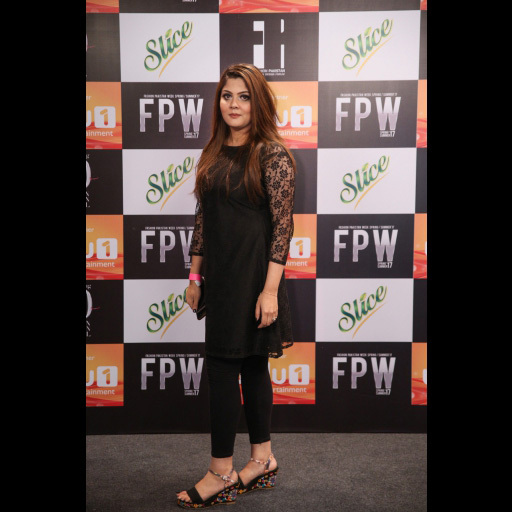 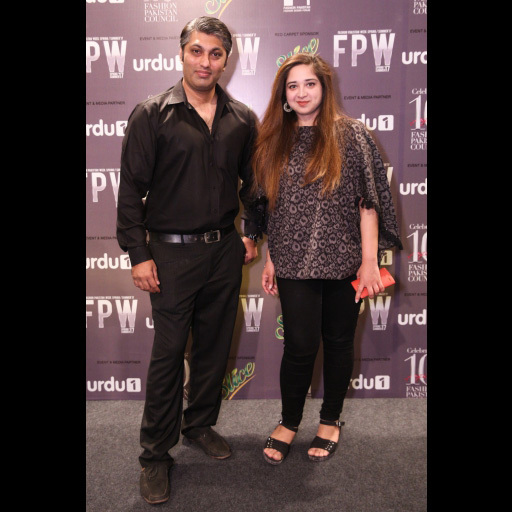 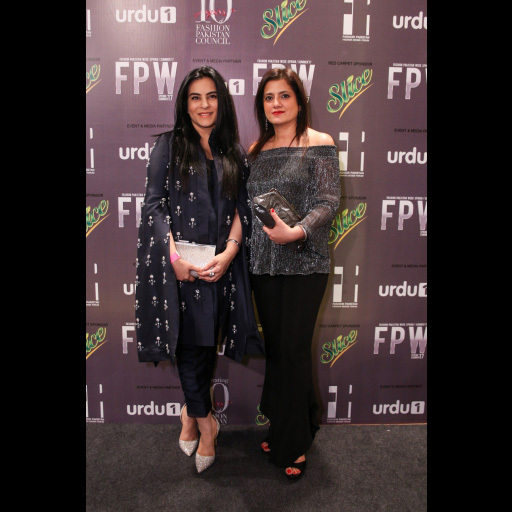 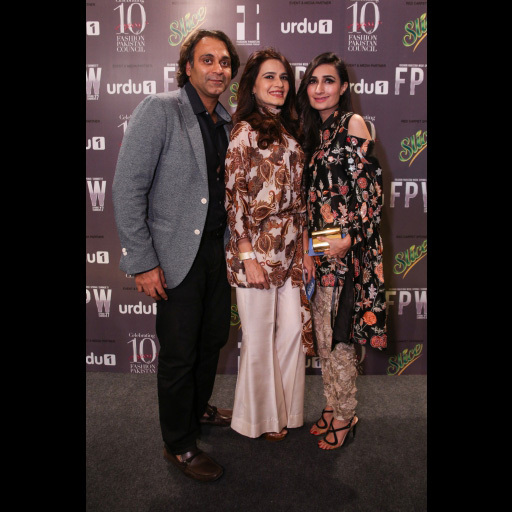 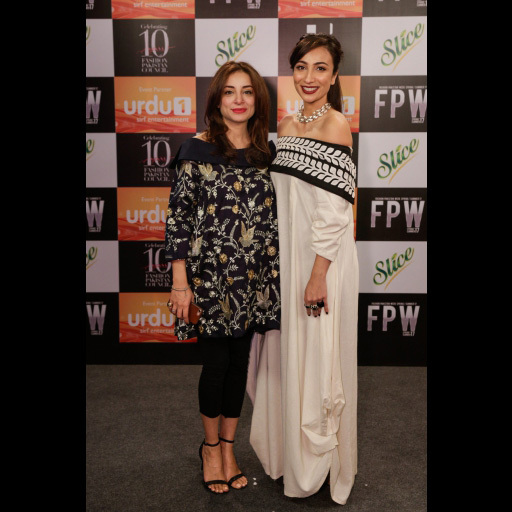 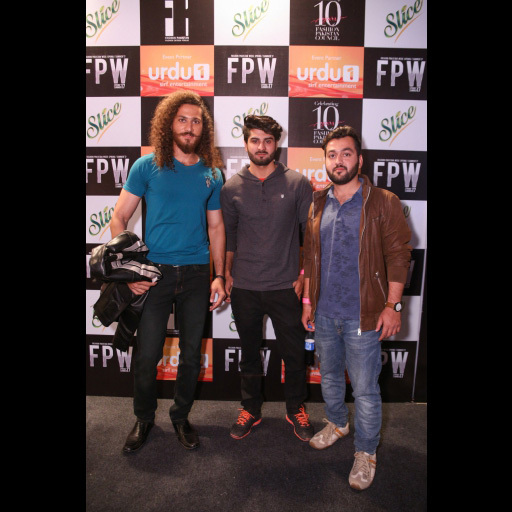 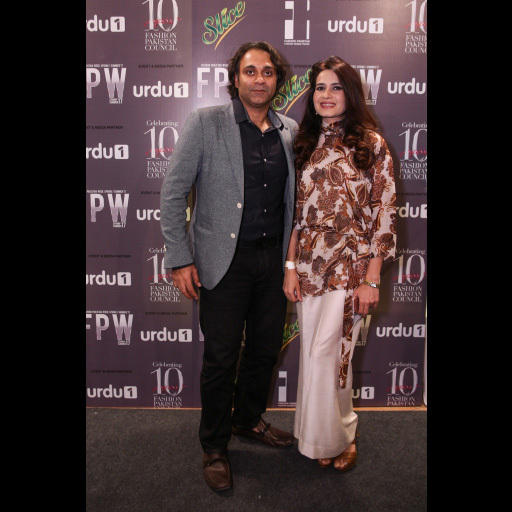 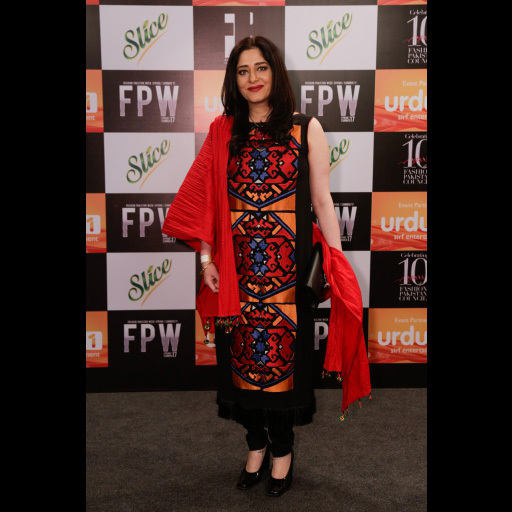 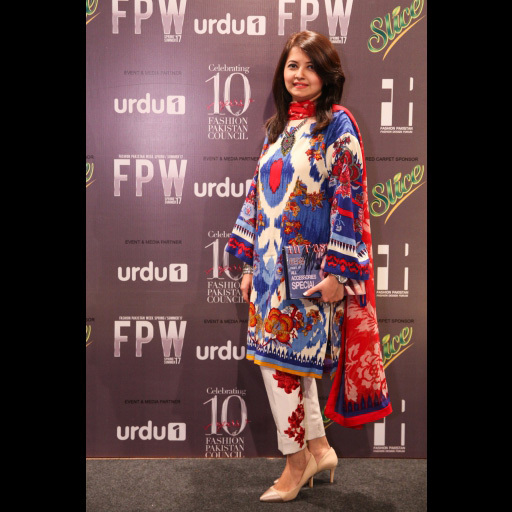 Fashion Pakistan with a long tradition of holding bi-annual fashion weeks, is the country's leading platform for fashion designers , is committed to encourage and promote upcoming fashion designers and brands. 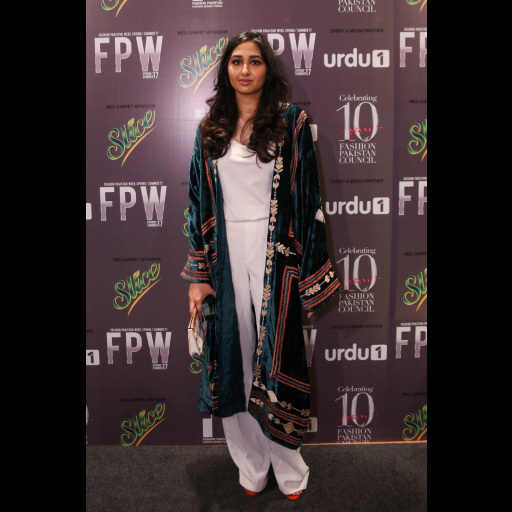 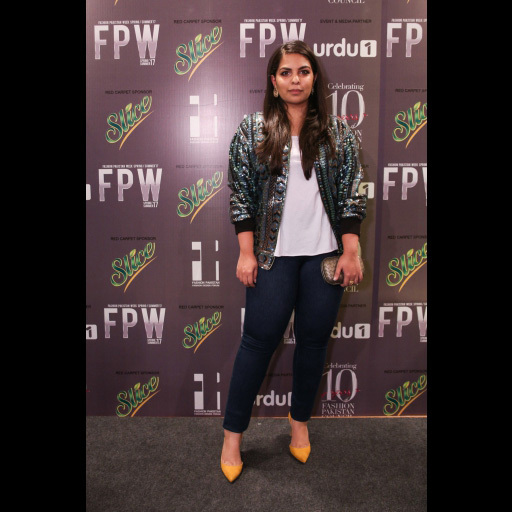 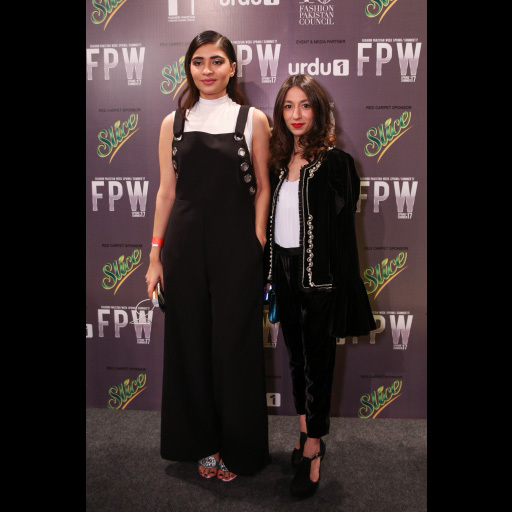 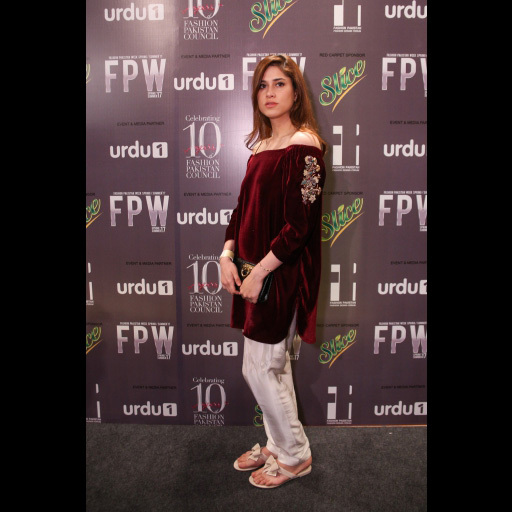 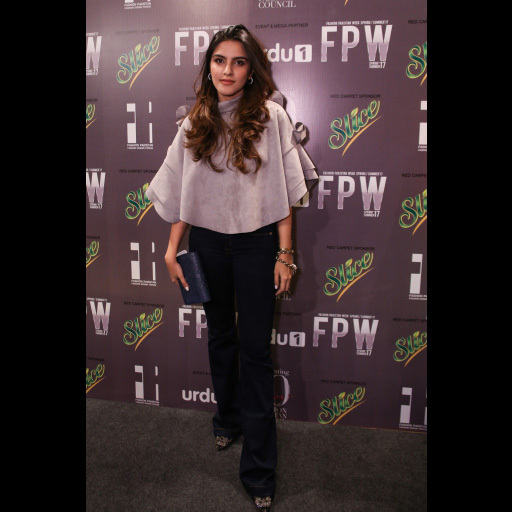 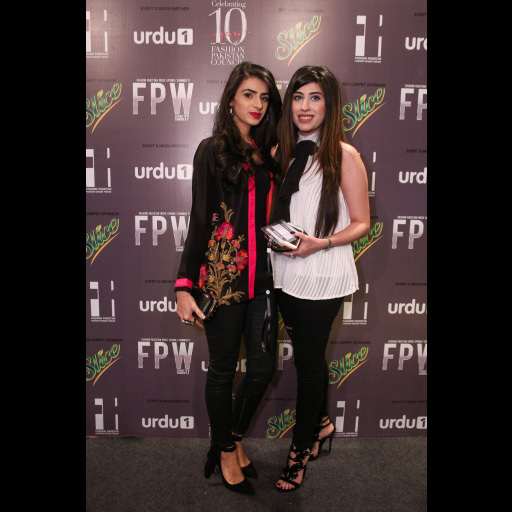 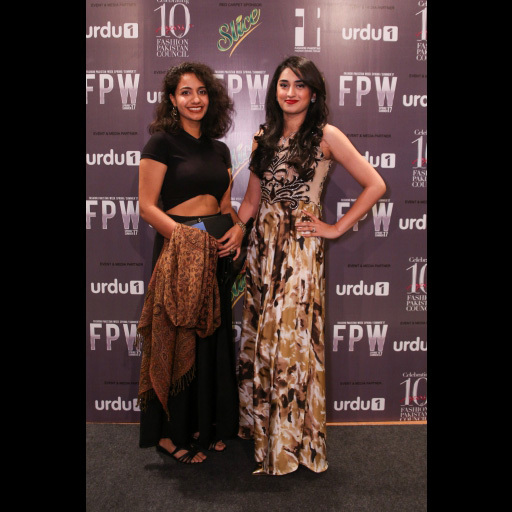 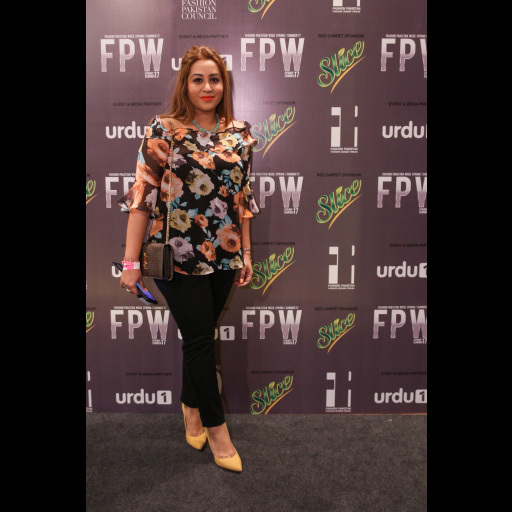 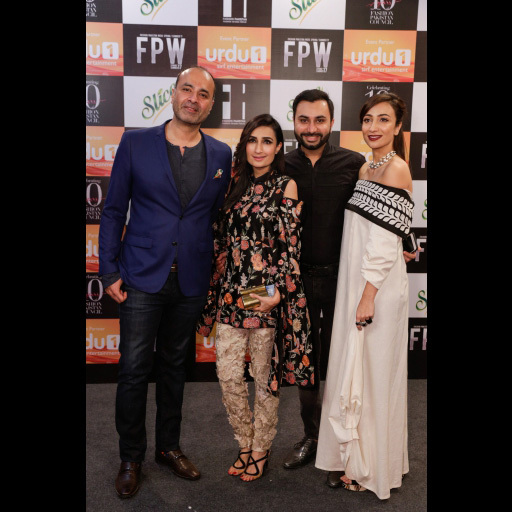 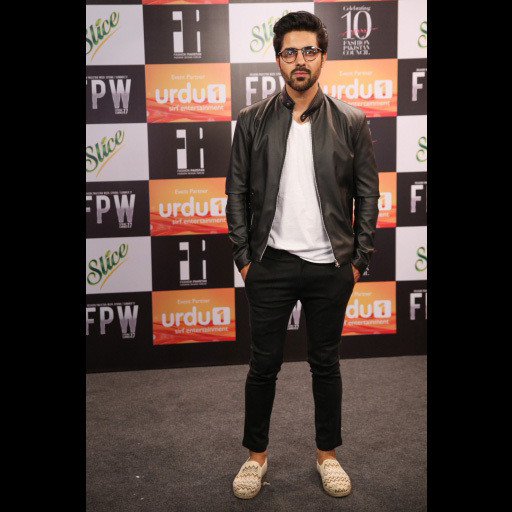 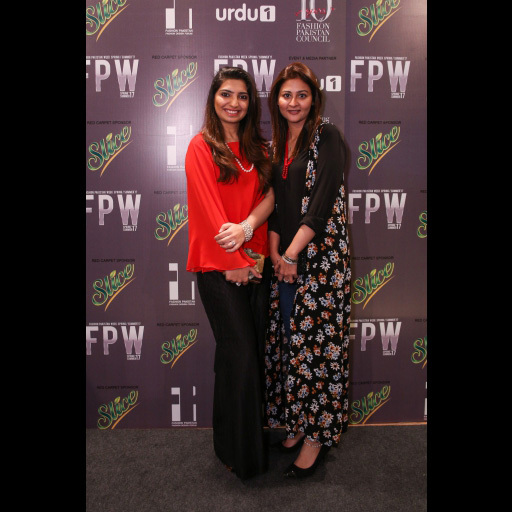 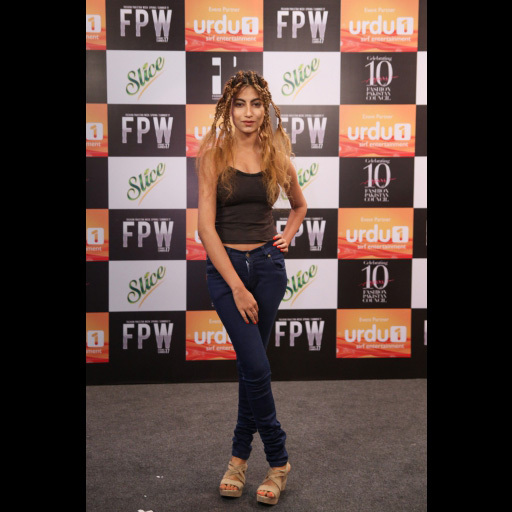 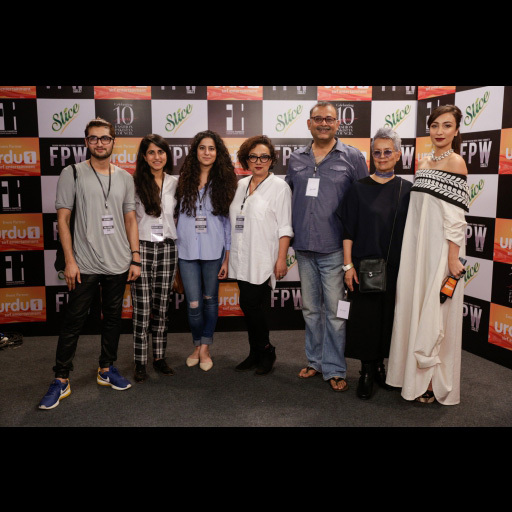 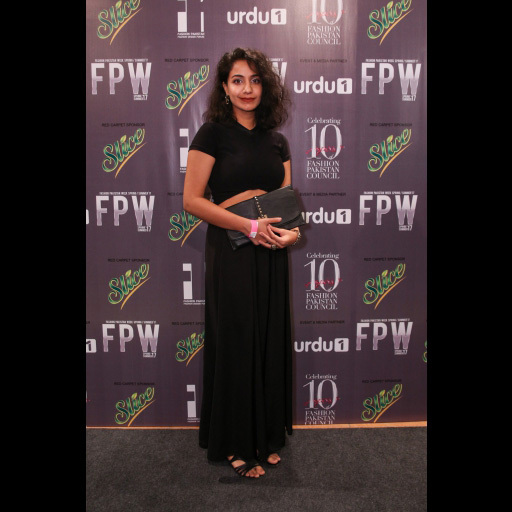 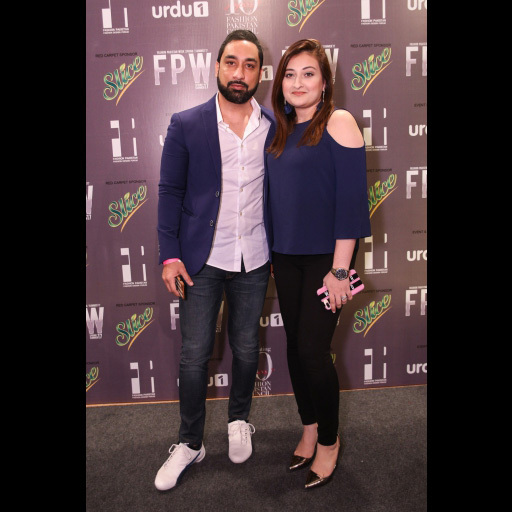 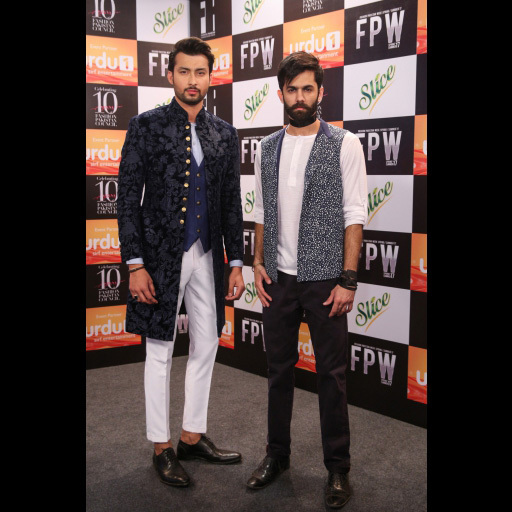 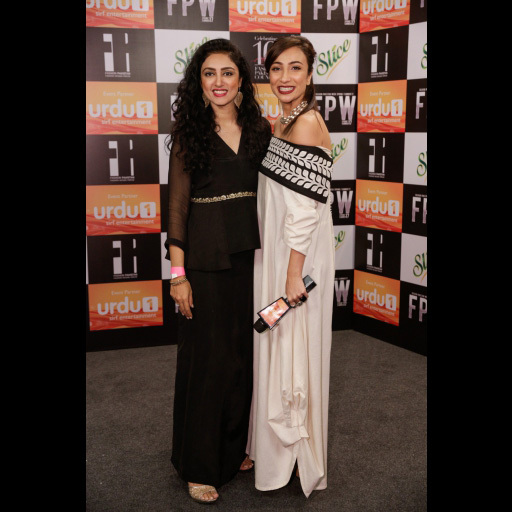 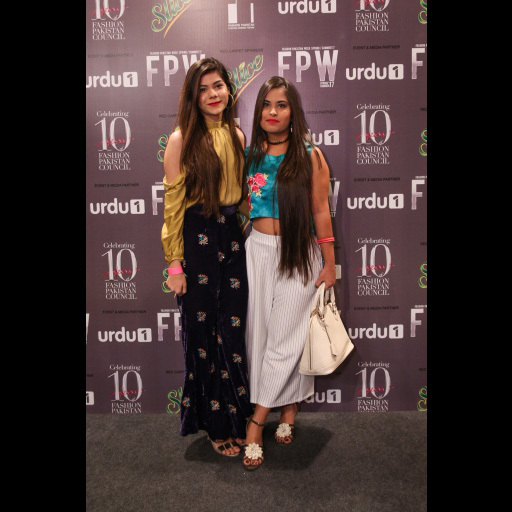 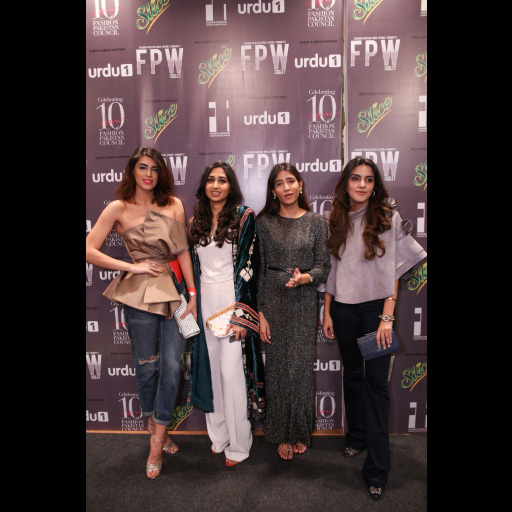 This particular installment of Fashion Pakistan Week has presented trends for spring summer 2017 by 25-30 of the country's best fashion designers and retail brands. 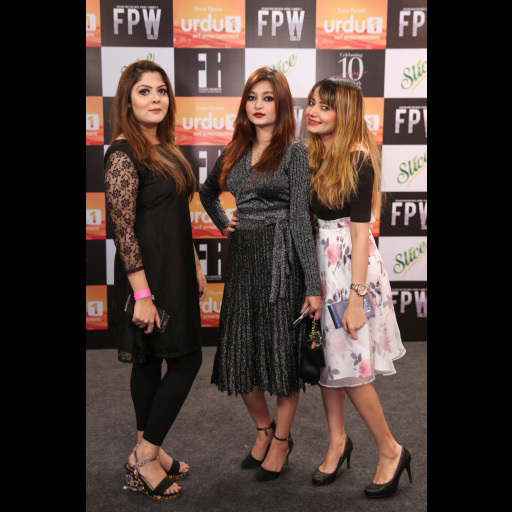 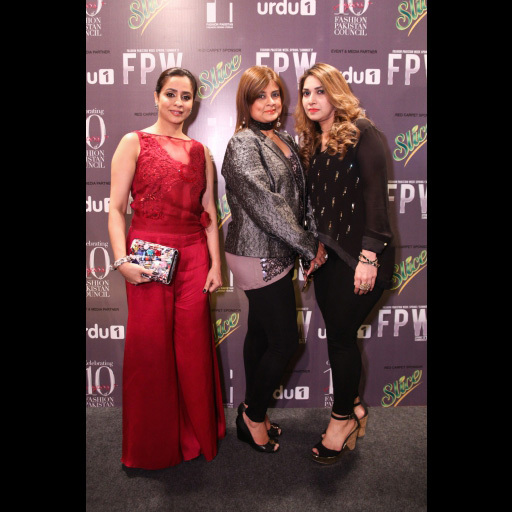 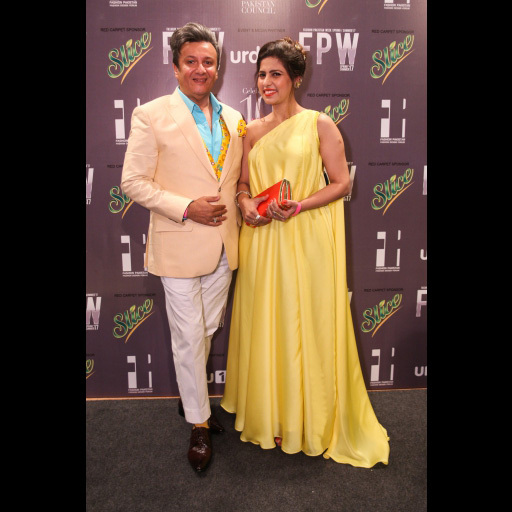 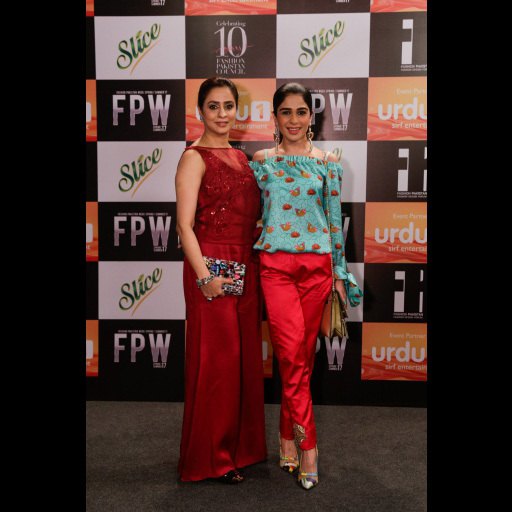 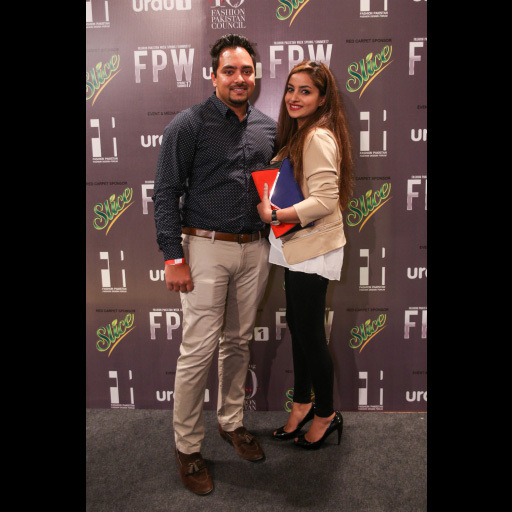 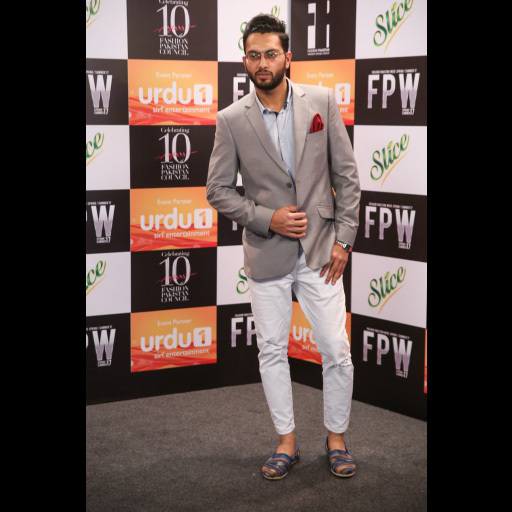 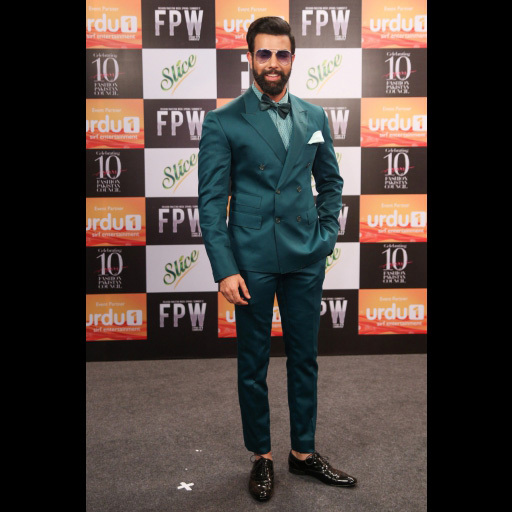 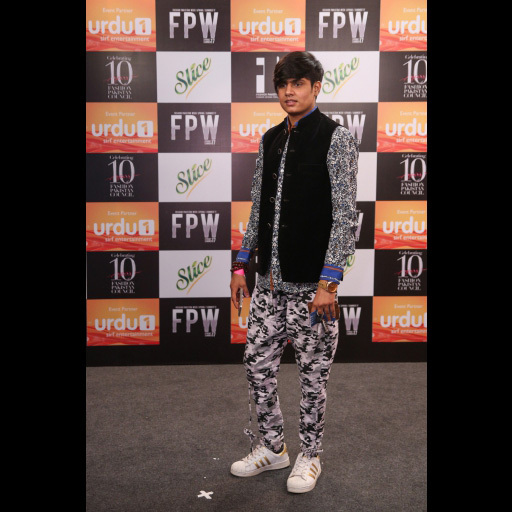 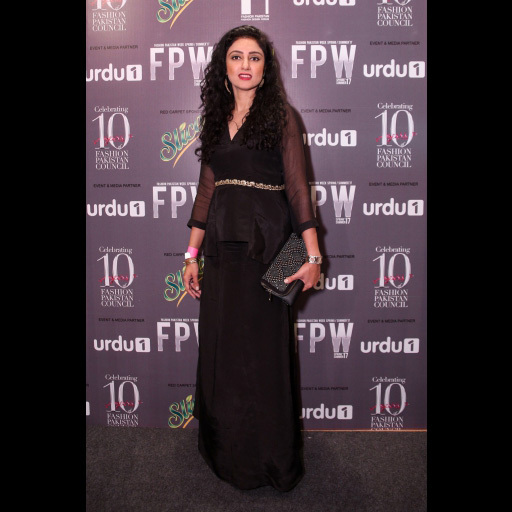 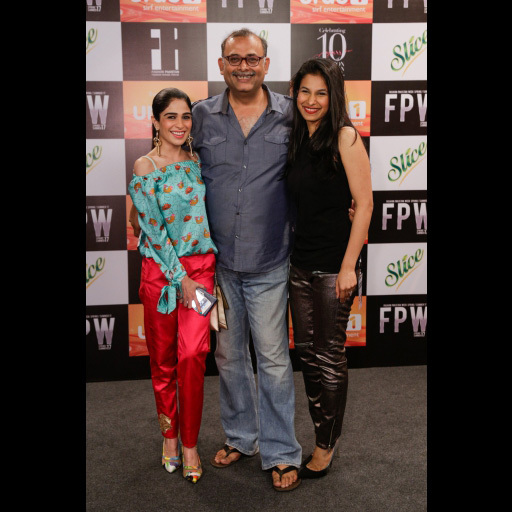 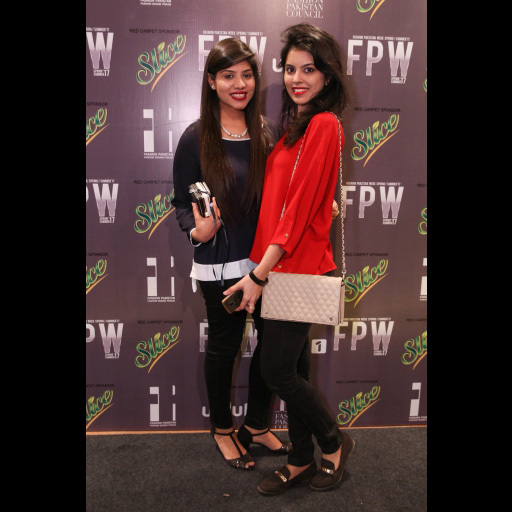 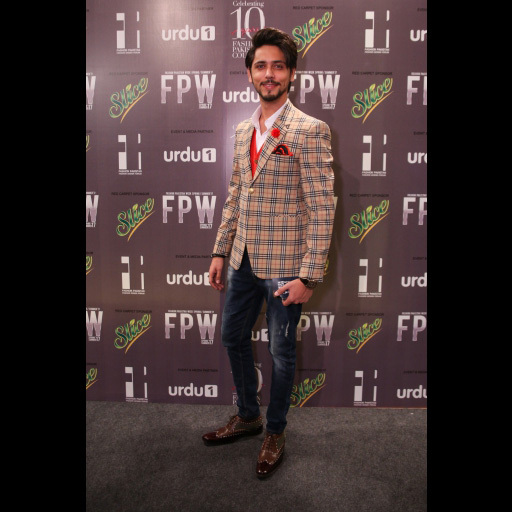 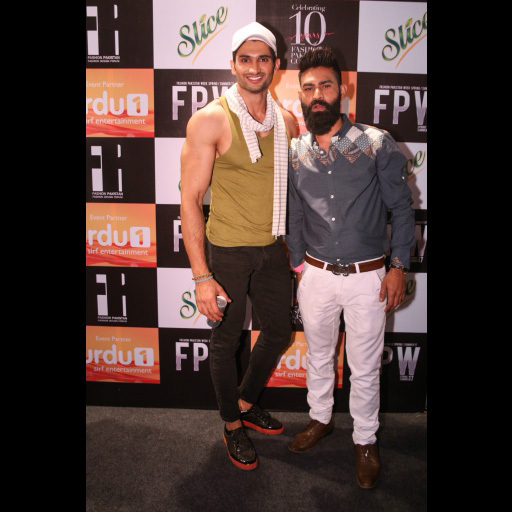 Have a look at exclusive red carpet photos from fashions biggest night!